Garlic has been shown to have a huge range of benefits, from lowering blood pressure to boosting libido and working as a natural pesticide. Garlic has developed a reputation as a super food and for good reason — listing all the garlic benefits is a massive endeavor! At the heart of many of garlic’s powers is its ability to produce not just allicin but also the complex, cascading compounds that result from allicin. These sulfur-containing compounds appear to be behind garlic’s health benefits as well as why it is effective as a natural pesticide and tick and mosquito repellent. Like anything, you do need to be careful to separate the fact from the fiction when it comes to garlic benefits. Manufacturers hawking garlic supplements and pills often overstate its potential for health benefits in order to sell more products. Garlic has shown promise treating a wide range of illnesses and diseases but more standardized studies are needed and many of the mechanisms and chemical interactions aren’t completely understood. Garlic has been used medicinally for thousands of years by many different cultures. Scientific studies have largely confirmed many of the health benefits of garlic but benefits are often small to moderate. Garlic has been turned to for thousands of years for its medicinal and health benefits. Garlic’s antibacterial properties are especially promising when it comes to treating Staphylococcus aureus (staph) and Methicillin-resistant Staphylococcus aureus (MRSA). MRSAs are increasingly resistant to beta-lactam antibiotics such as penicillins and cephalosporins, leaving doctors with fewer and fewer weapons against MRSAs as they evolve faster than we can devise new antibiotics to treat them with. Garlic, however, has proven effective in numerous studies in battling MRSAs. The complex sulfur-containing compounds that garlic produces appear to overwhelm MRSAs and staph before they can evolve or adjust. Garlic is revered by many cooks and chefs and for good reason. 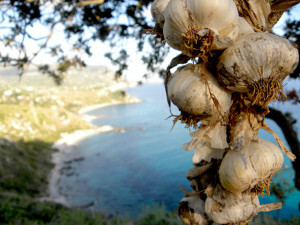 Gourmet garlic comes in a wide range of tastes, sizes, and flavors and is a flexible addition to thousands of dishes. 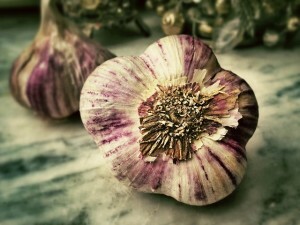 Garlic has no real nutritional drawbacks and food allergies to garlic and other alliums are rare. Finding fresh garlic can be a challenge in the winter but its easy to grow and plentiful when in season. That’s right, garlic can help out in the bedroom as well. 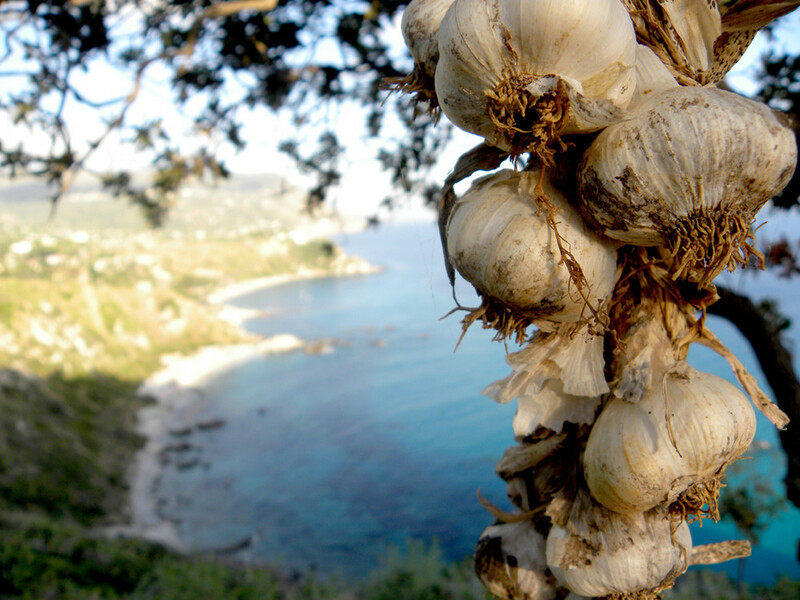 Various cultures have both revered and feared the power of garlic in boosting libido. The Talmud advocates its usage in order to go forth and multiply while the Quran warns against it because of the impure thoughts it may stimulate. There’s not much science behind the libido-boosting power of garlic but numerous studies have shown that regular consumption of garlic may improve cardiovascular health. Low libido and erectile dysfunction can be tied to poor cardiovascular health so it only stands to reason that garlic might indeed give your libido a boost.